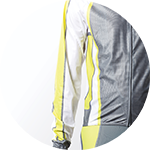 owayo Wind Jackets are made from weather resistant materials which offer optimal wind protection. 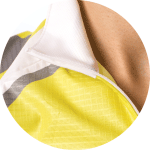 They can also be folded into a jersey pocket for easy storage. 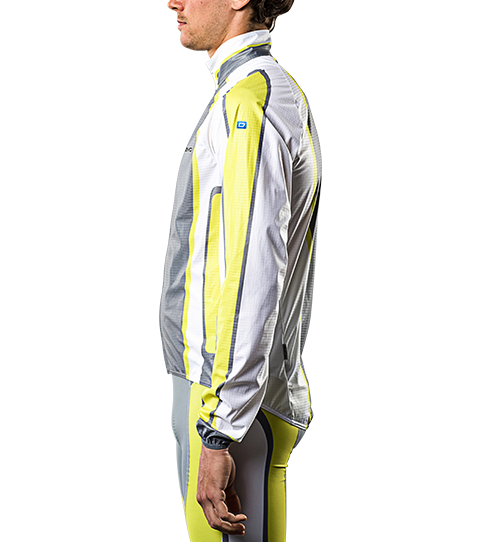 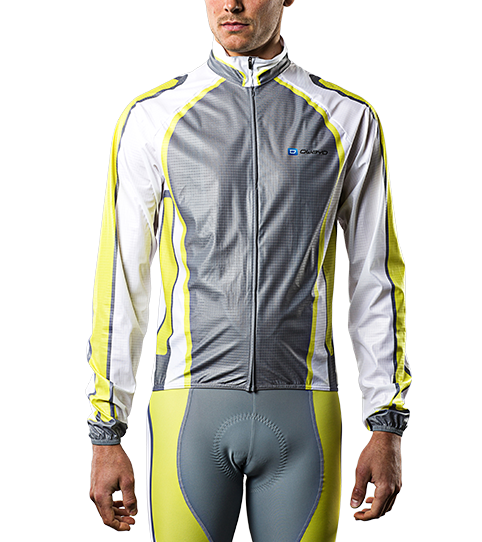 The CJG5 Pro Wind Jacket is the perfect companion for windy days or for long downhill legs. 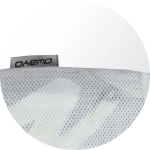 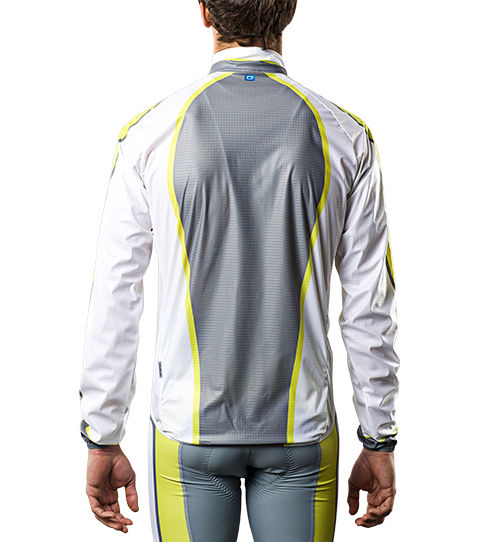 Thanks to its low packing volume it fits into the back pocket of your jersey, allowing you to bring it along on your rides. 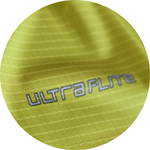 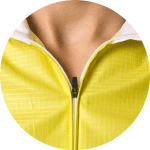 The wind resistant G-Tex material is extremely lightweight and breathable, ensuring maximum comfort. 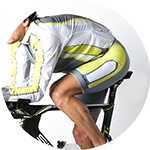 Regualr fit cut allowing for an aggressive cycling posture. 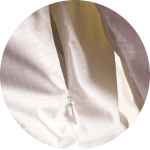 Elastic sleeve cuffs and an erogonmic shaped arm provide a good fit. 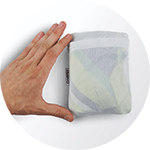 Leightweight, low volume and extra foldable to fit in even the smallest pocket.